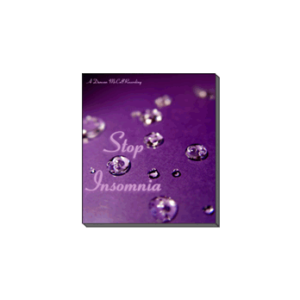 Simply put, this must be one of the best "Self Help" recordings available today and I would, and probably will, recommend it to anyone needing help to change their sleeping patterns. A fine voice and a valuable recording for going to sleep easily. It is very effective. I enjoyed it very much and highly recommend it to any one to use for getting into relaxing sleep. A very relaxing and professional product. Great for anyone that is looking for an effective way to relax and go to sleep. This recording could help put insomnia to sleep! Very relaxing voice, with skillful use of hypnotic language ready for the unconscious to enjoy. Trust his skill. I'm really ready to sleep now. Just from listening. A really lovely recording. I am giving this to all my clients who need help to sleep easily. Owen Fitzpatrick, NLP Master Trainer and Hypnotherapist- Ireland. By listening to Hypnosis For Sleep you will benefit from Steven Tromans' 16 years experience with more than 8000 clients. Simply play the recording at bedtime and allow your mind and body to relax to the sound of Steven's voice. 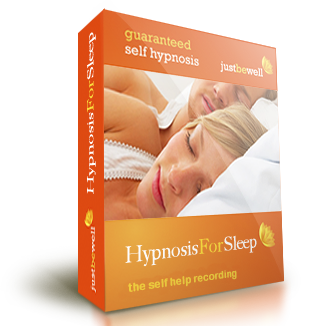 'I have listened to many recordings on the subject of hypnosis for sleep and many of them are good and can work effectively. However I wanted to produce something more thorough than the recordings that I had heard, something I believe will be more effective than simple progressive relaxation or guided imagery. So Hypnosis For Sleep contains a host of suggestions and methods to help you to rapidly return to a natural pattern of healing sleep'. Ideally play the recording through speakers at bedtime. You can use headphones but it is more comfortable to sleep without wearing headphones. Have the volume just loud enough to hear comfortably. As you listen, you don't have to follow along with every word. It is quite OK for your mind to wander. Occasionally someone may not get to sleep during the first playing of the track. If this is the case for you then simply press 'play' again. Also, whilst the recording is designed to be effective immediately, some people will benefit from repeatedly playing the recordcing at bedtime for a few weeks until the mind and body have re-established a healthy sleeping habit. 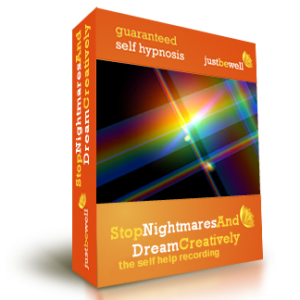 Good hypnosis recordings can work immediately though sometimes repeated playing is necessary before the mind develops the 'habit' of simply falling asleep at the appropriate time. If you are suffering from insomnia or sleepless nights then it is really important for you to seek conventional medical advice in addition to listening to this recording. Hypnosis For Sleep is designed to complement traditional medicine, not replace it. Many people, though, have simply got into the habit of not sleeping at night, of expecting not to sleep, and if you are one of these people then this recording may well be the answer you have been looking for. 'Hypnosis for Sleep' is not going to help insomnia for everyone on the planet, though I do expect it to be very successful for the majority. If after a period of 60 days you have found that the recording has not lived up to your hopes, then we will refund your money in full. So you have nothing to lose and everything to gain by ordering your copy now.